Word game fans will love this! 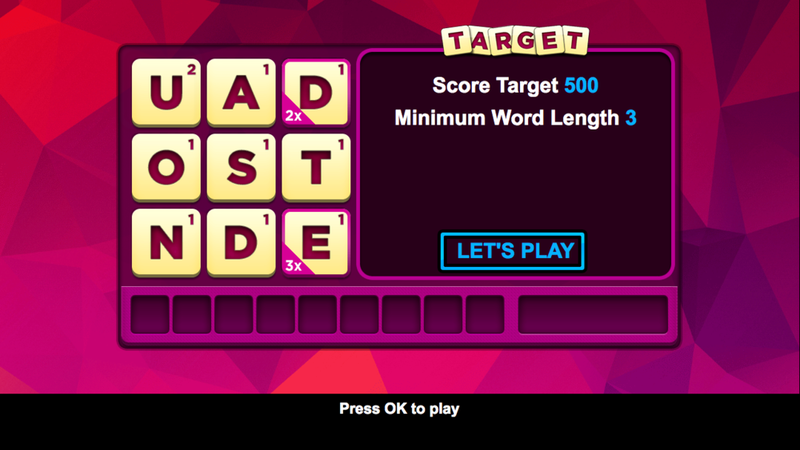 Buzzwords is a fun anagram game made specifically for TV, and out now on mobile. Can you find the 9 letter word? 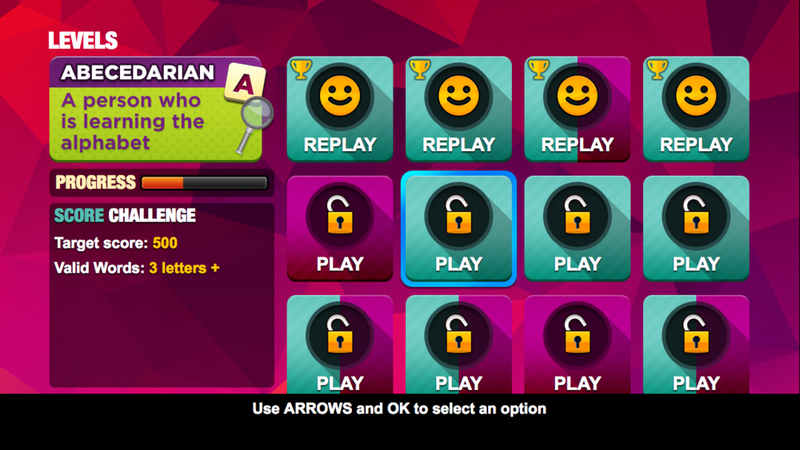 With loads of levels to play it will give you hours of wordplay fun. Each level is made from a 9-letter word – find that one and score big points! Levels have time, word or points targets, and include exclusive power-ups to help you on your way. We use a massive US and UK English dictionary, and have loaded the game with hints and helpers to aid your progress through the game.